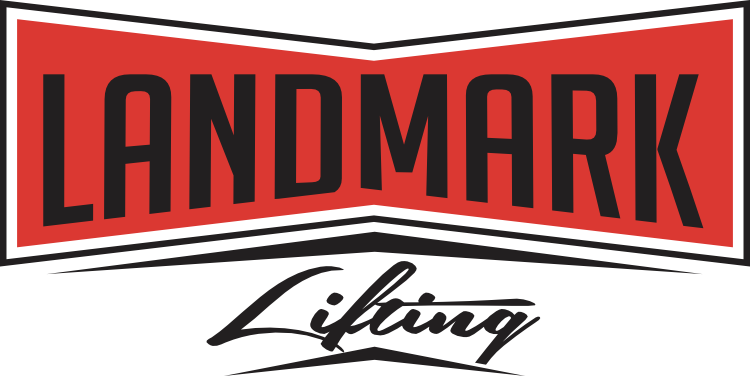 At Landmark Lifting, we get this same question asked in every possible way, people know that they have a problem, but not sure what the best solution is for them. Why lift concrete instead of replacing it? Your walkway or driveway has settled and is sinking into the ground. You hear a hollow sound under your concrete when you walk across your patio or bounce a ball on it. Your concrete has cracked and is falling into a void. 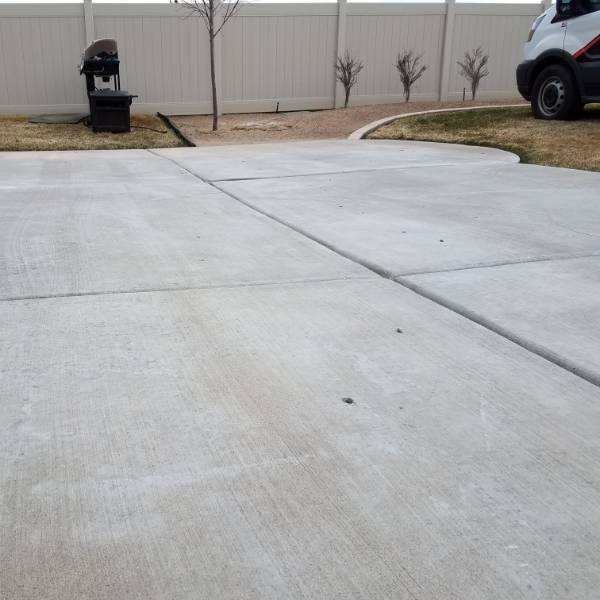 Your concrete is in any way uneven. If you have any of these symptoms, you’re suffering from a void under your concrete and the prescription is lifting your concrete. The alternative, breaking the concrete, removing it, taking it to the dump and pouring a new slab of concrete is extreme and should only be used in extreme cases. It is also extremely time-consuming, expensive and frustrating. 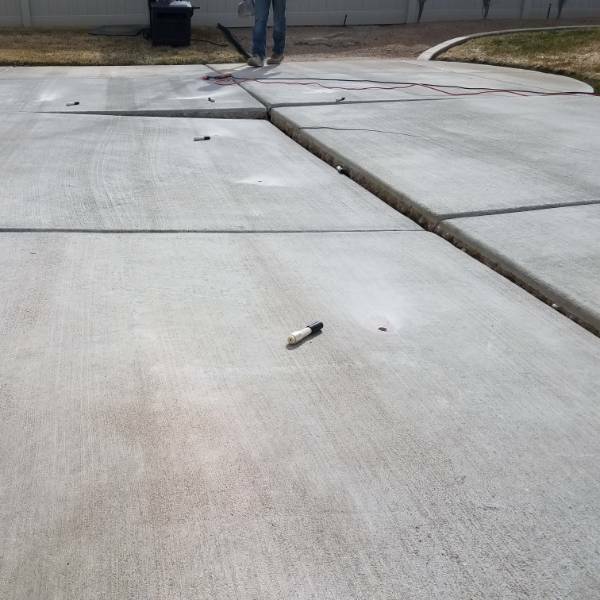 The differences between replacing and lifting your concrete back into place are simple but important. 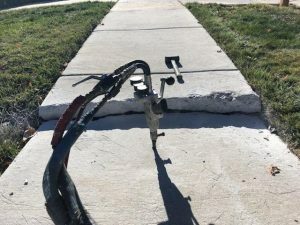 When we can lift your concrete into place in as little as 45 minutes, it takes days to go through the demo and construction of repouring your concrete; followed by weeks if not months without being able to drive on it. When we lift concrete with our polyurethane foam, it cures within 15 minutes and can be used immediately after we’re done. Most importantly for our customers, re-pouring concrete slabs usually costs 2x more than it costs to lift them back into place. If you’ve got a slab that’s sinking into the ground, give us a call today and we’ll come and take care of it in no time.